With age mercilessly settling in and external aggressors like pollution and sunlight, cells not only regenerate slower, the whole package of skin dullness, dark spots and wrinkles creeps in without invitation. When skin cells function at its optimum level, they self-exfoliate, UV damage are repaired and collagen is produced. 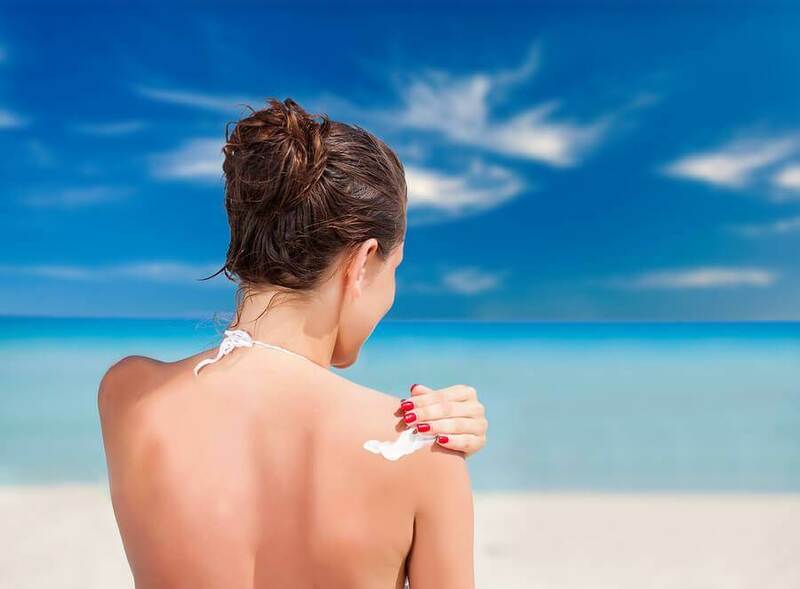 Before you feel defeated, read about these tips about right habits and lifestyle to keep your skin metabolism optimal and your skin radiant and younger looking. Smoking breaks down existing collagen and causes wrinkles. Besides wrinkles, smokers will experience sallow, saggy skin because your mitochondria are damage and causes a devastating effect on cellular chatter and metabolism. Bad news is if you’re one of those occasional smoker, it is enough to slow cell metabolism. 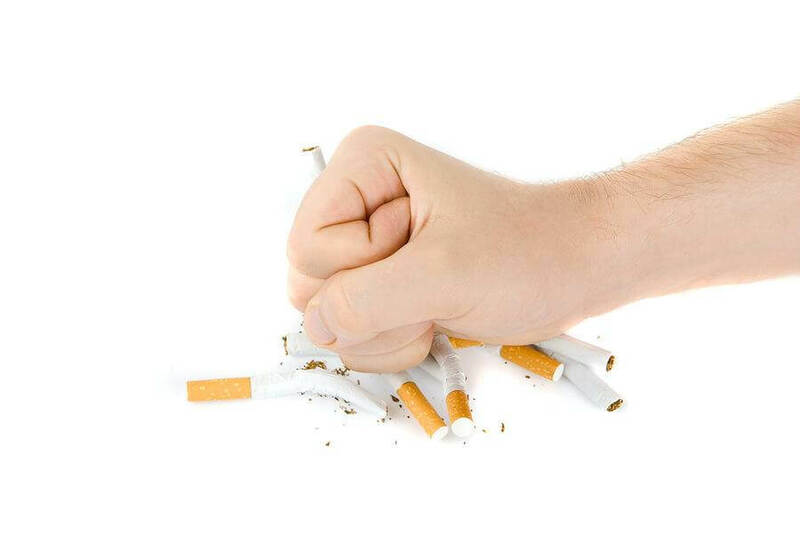 However, we’ve got a good news for you, once you quit smoking, your cells immediately start its repair process. Blood circulation to skin improves and so does skin texture. Investing quality time at your local gym is not only good for your waistline but also increases oxygen intake and blood flow throughout your body, so that nutrient from food can be delivered to your body more efficiently too. Exercising reduces cortisol (stress hormone) and releases endorphins that interacts with receptors in your brain that reduce your perception of pain besides triggering a positive feeling in your body. 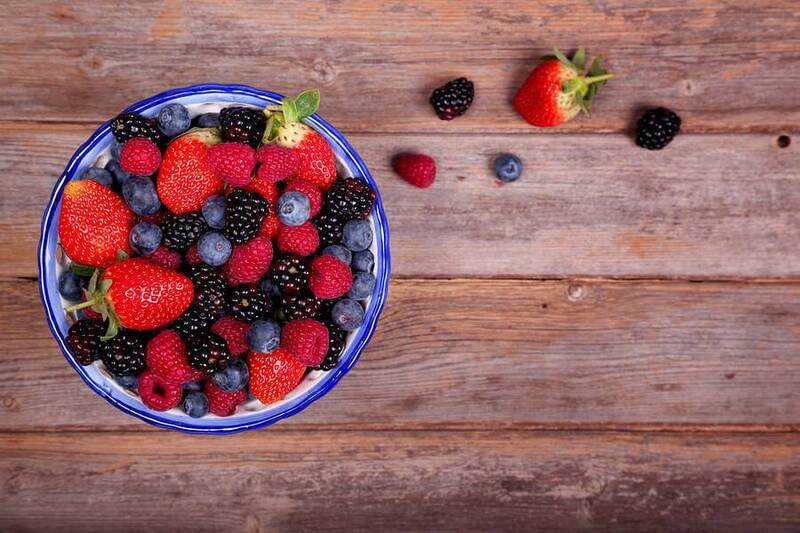 Antioxidant-rich fruits and vegetables: Blackberries act as first line defense and barrier for skin. Potent antioxidant supplements and drinks especially acai, goji or noni. Wholegrain bread: Enriched with Vitamin B keeps skin circulation strong. 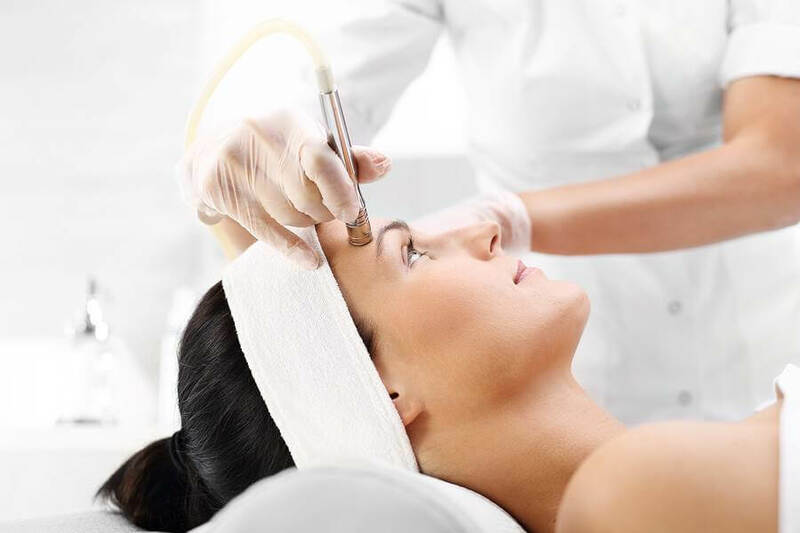 Microdermabrasion increases cytokines in the skin, proteins involved in cell interactions. What is does is it damages your skin which sends a signal to cells to kick your skin’s metabolism into high gear. Find out more about how to achieve glowing radiant skin through the range of services offered or by having a chat with our doctors today.